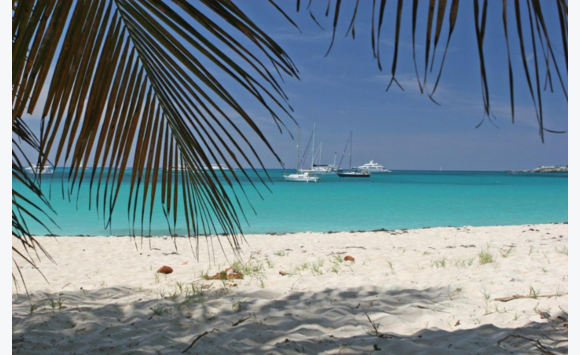 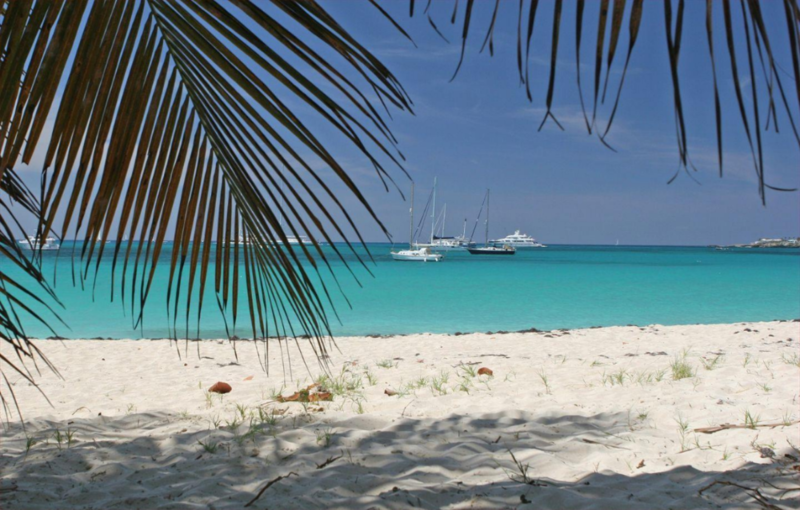 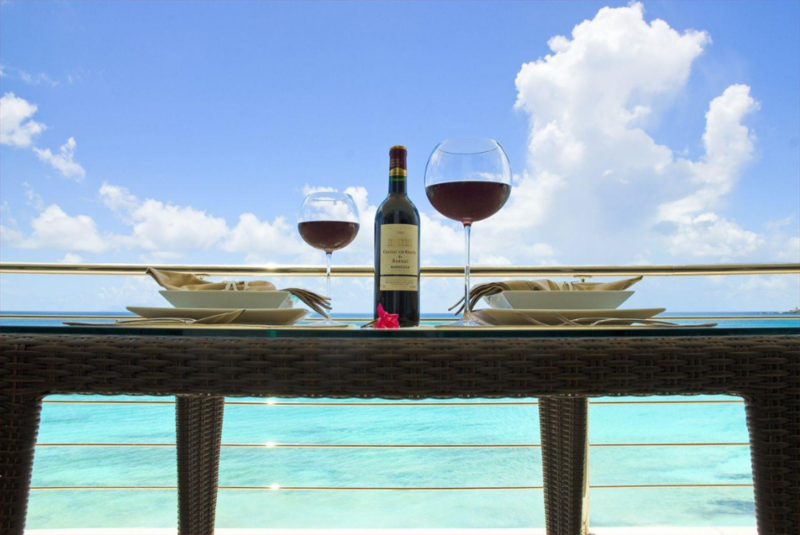 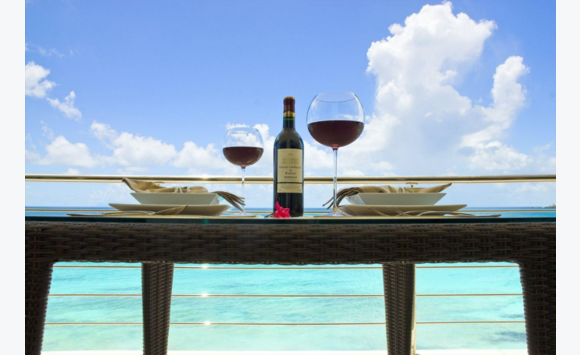 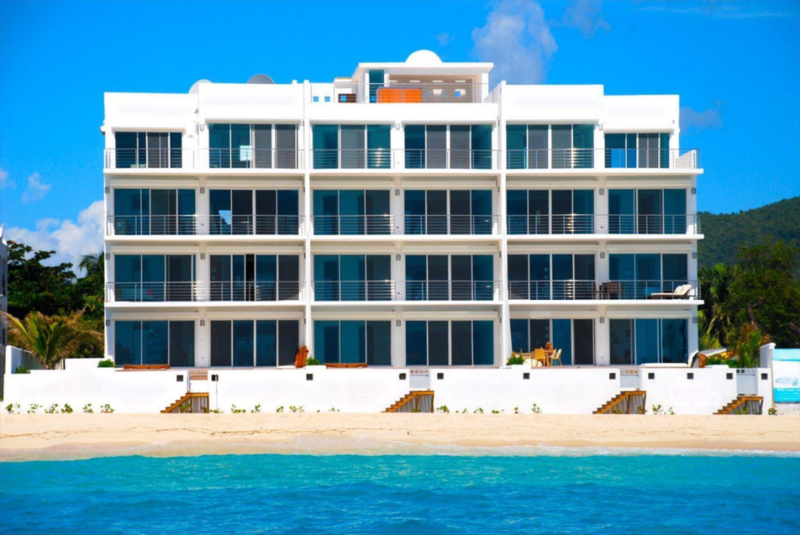 Don't Miss out on a luxury beachfront vacation! 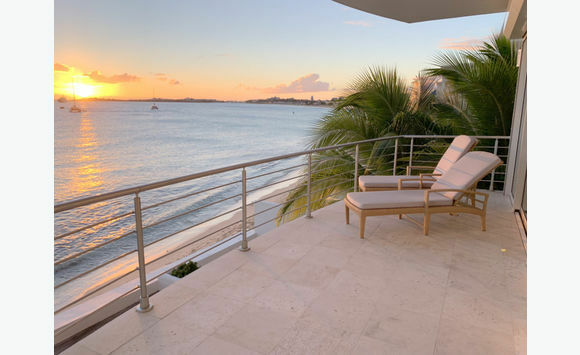 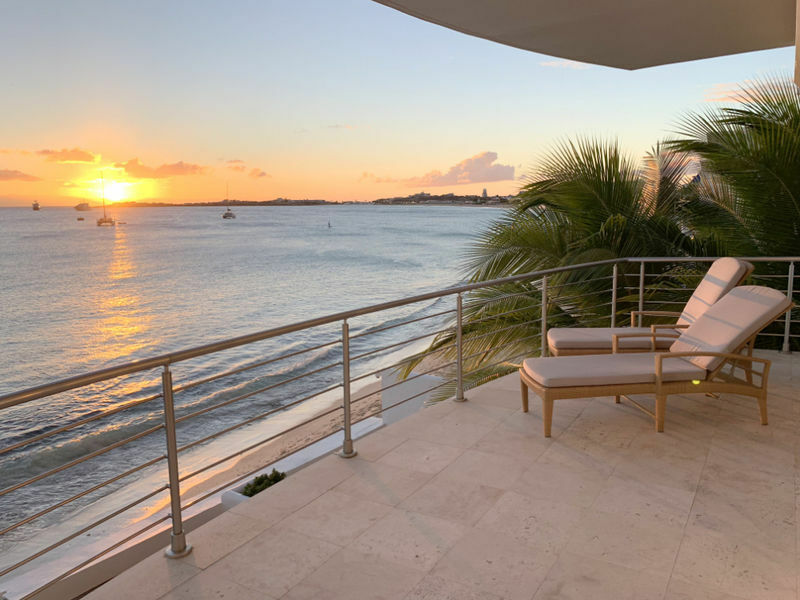 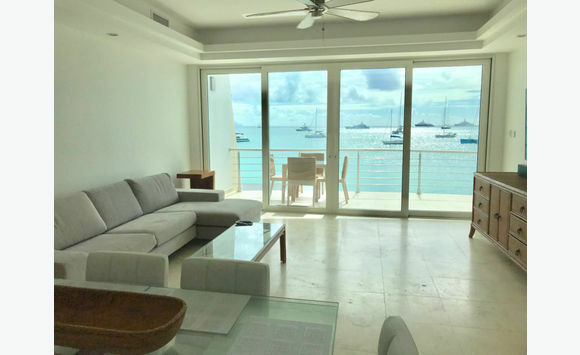 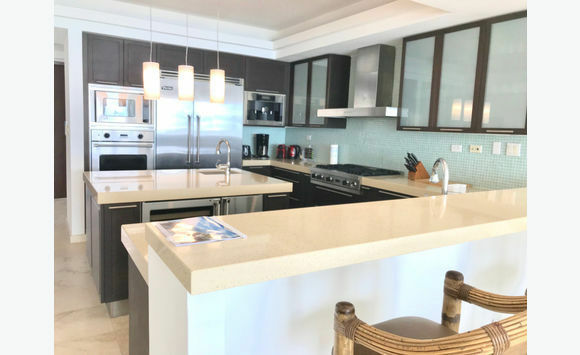 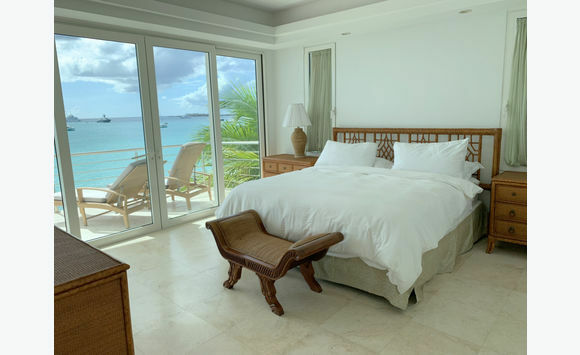 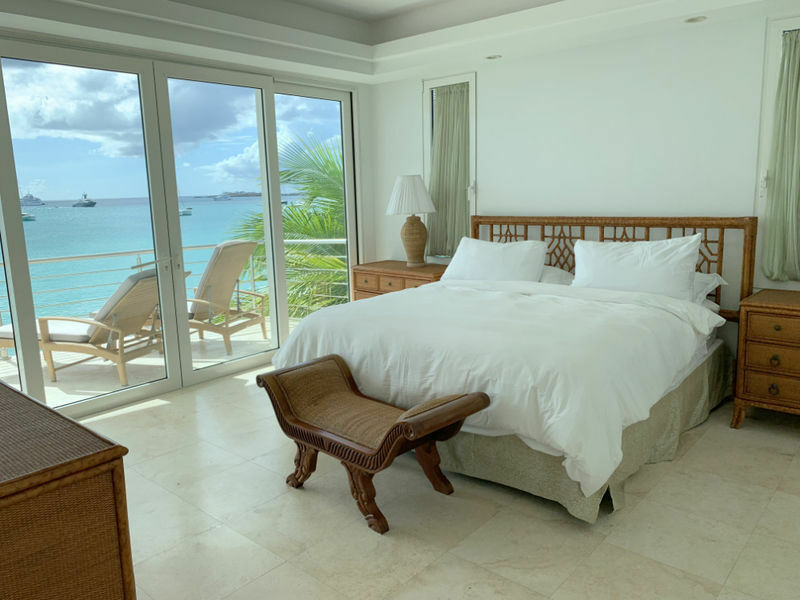 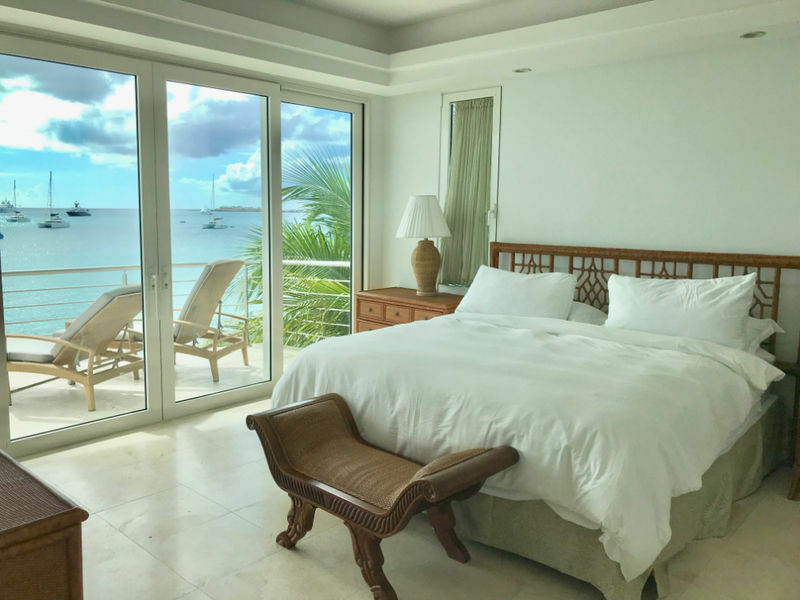 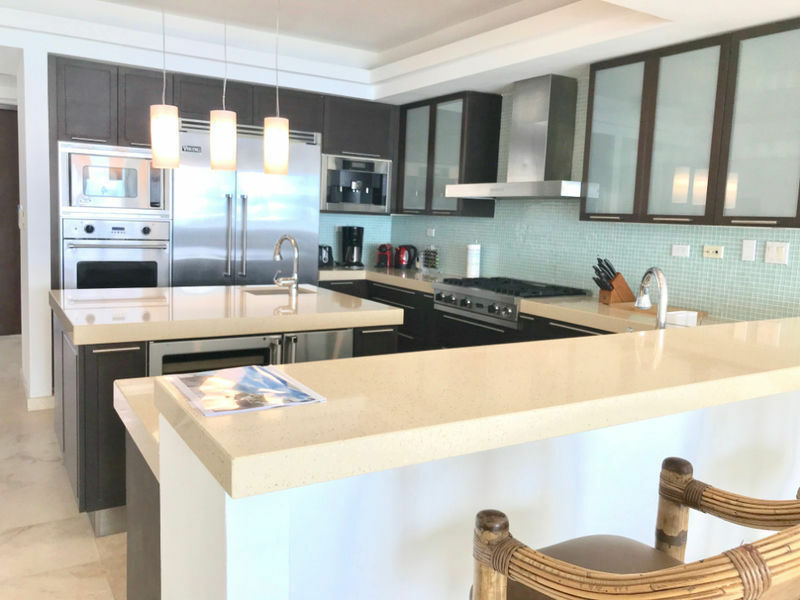 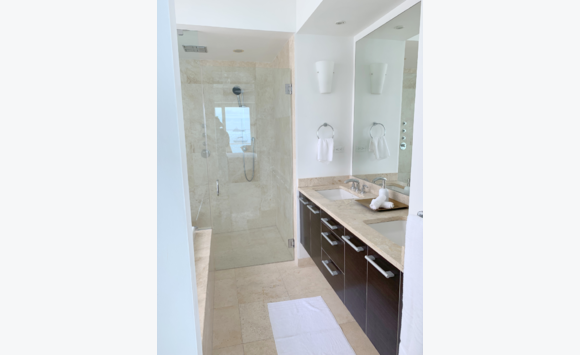 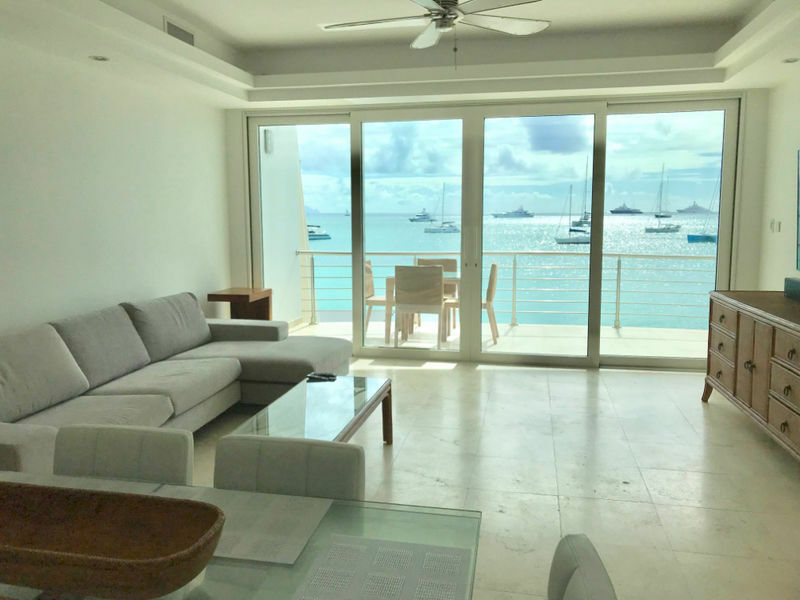 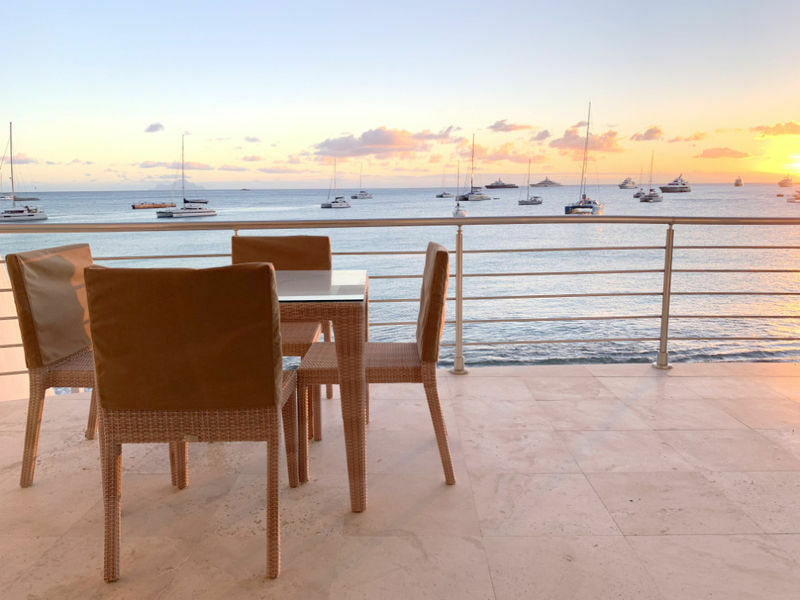 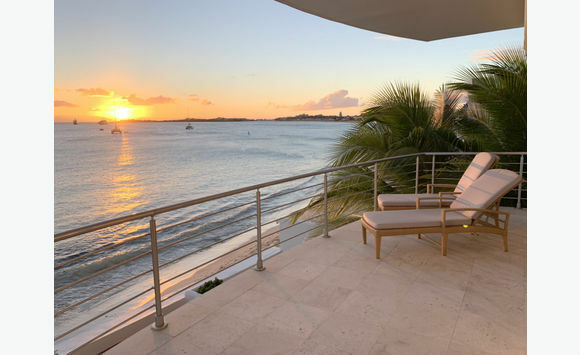 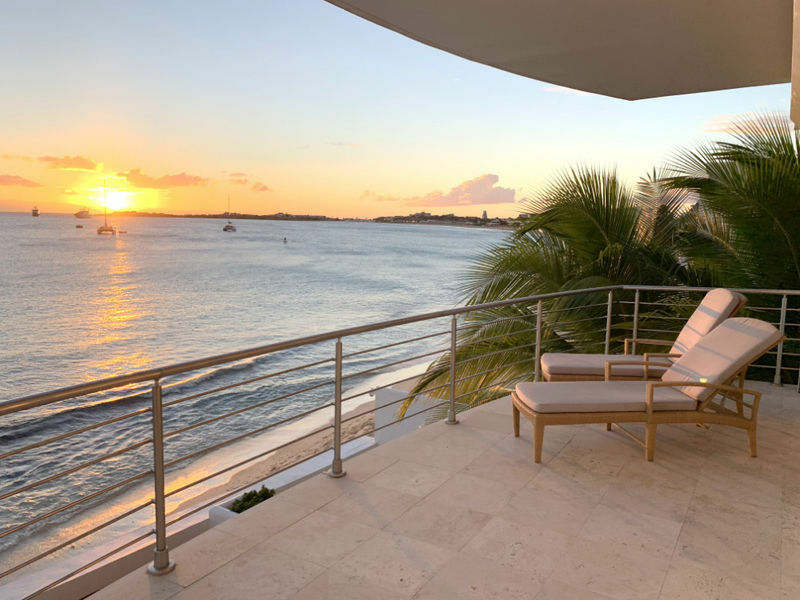 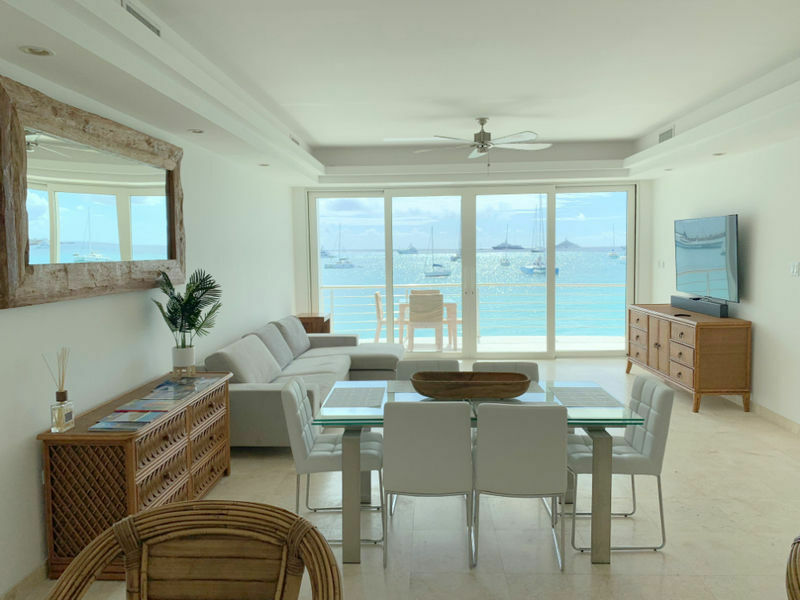 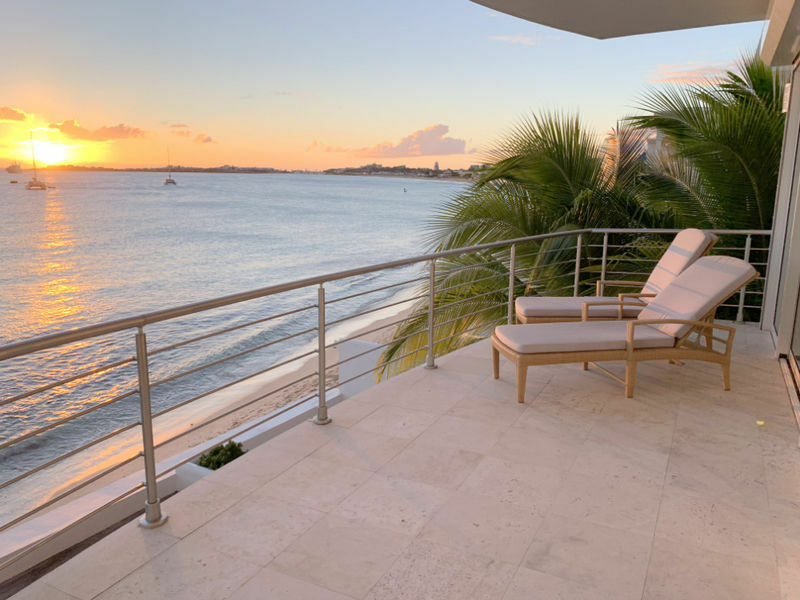 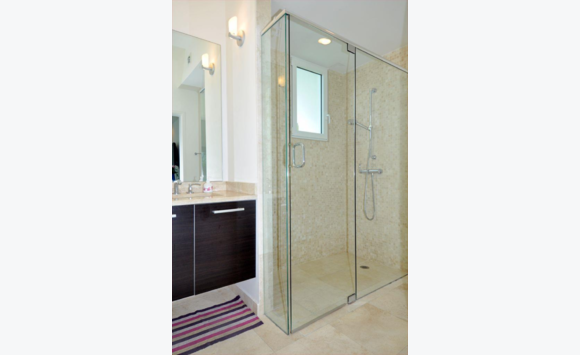 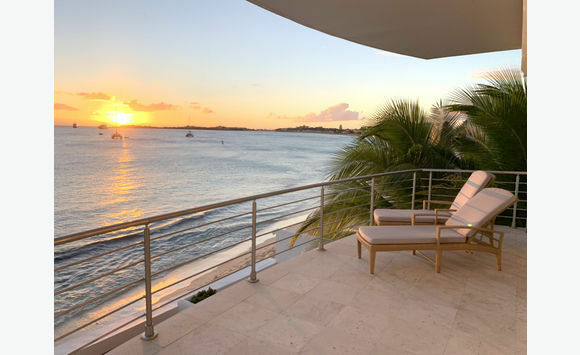 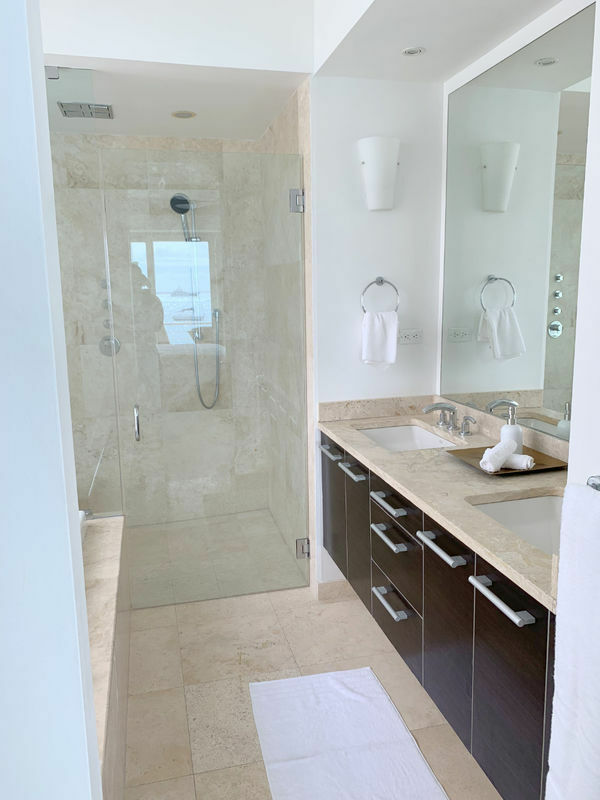 Enjoy one of the best locations in this modern and contemporary luxury condo with picturesque water views and balmy Caribbean breezes. 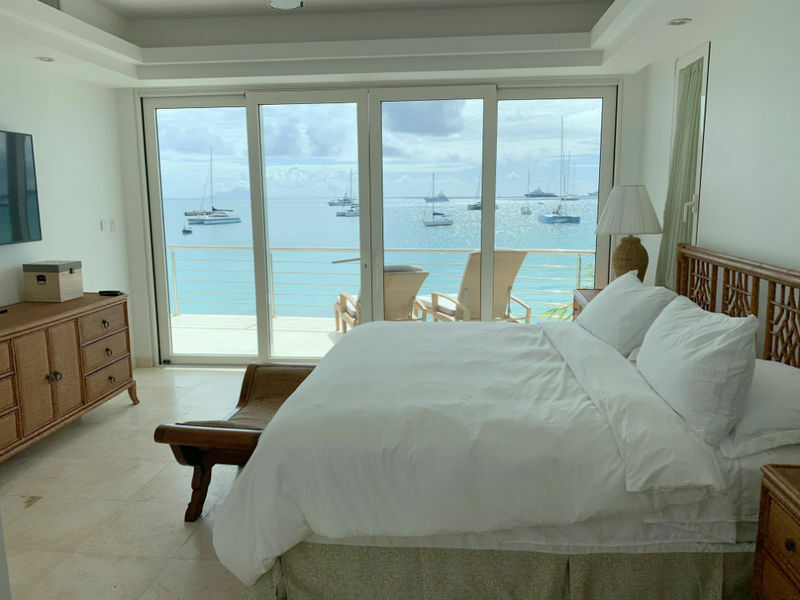 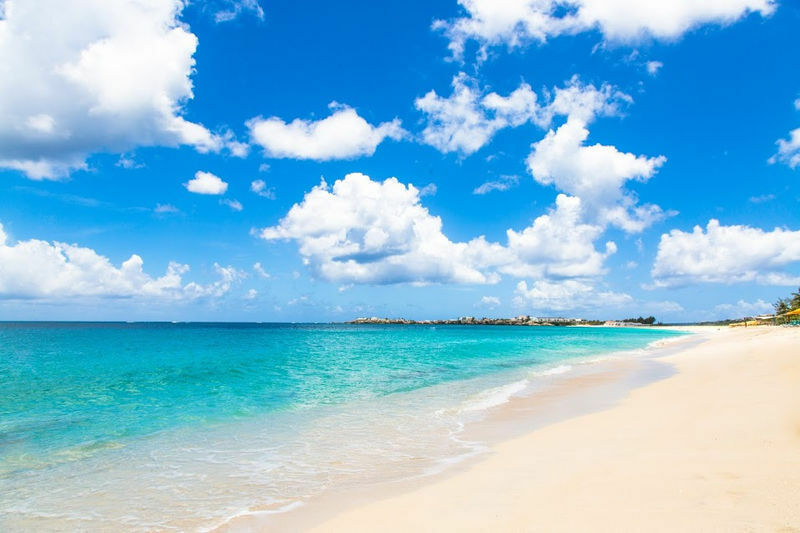 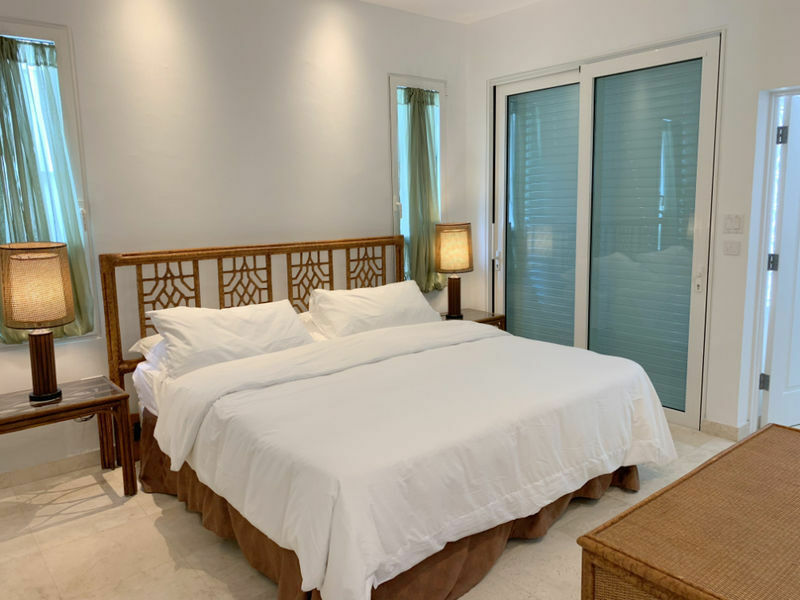 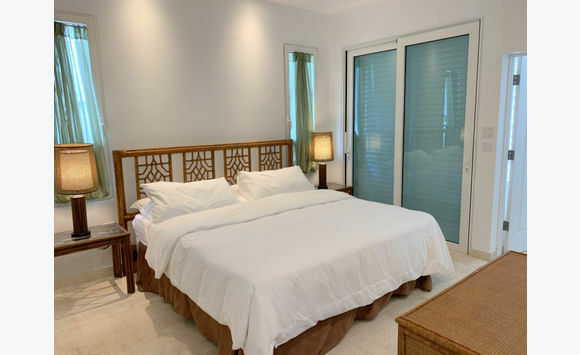 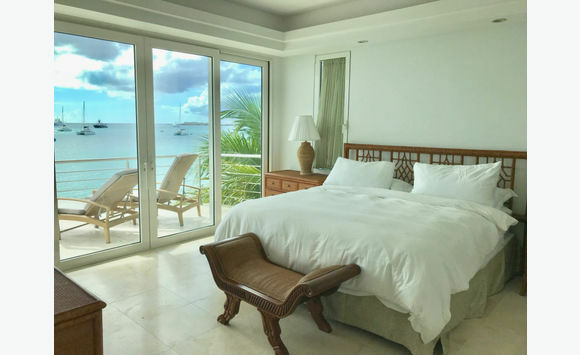 Located directly on beautiful Simpson Bay Beach! 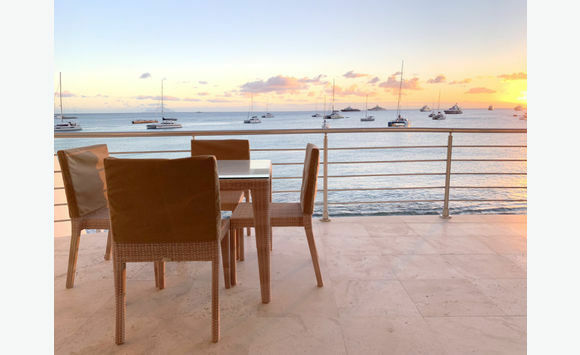 While being just minutes walking to beach side restaurants, french bakeries and night life and entertainment. 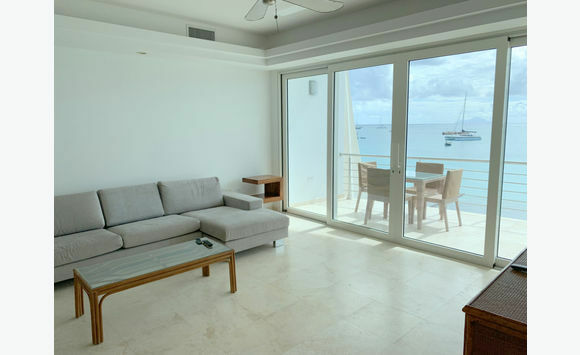 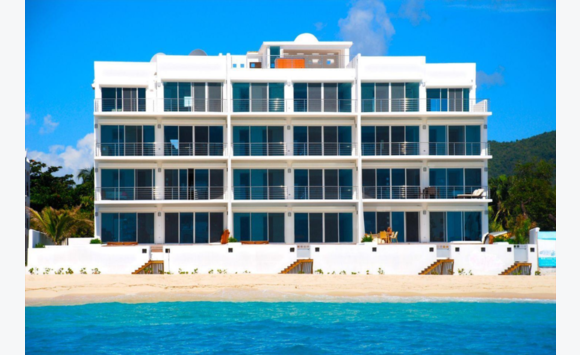 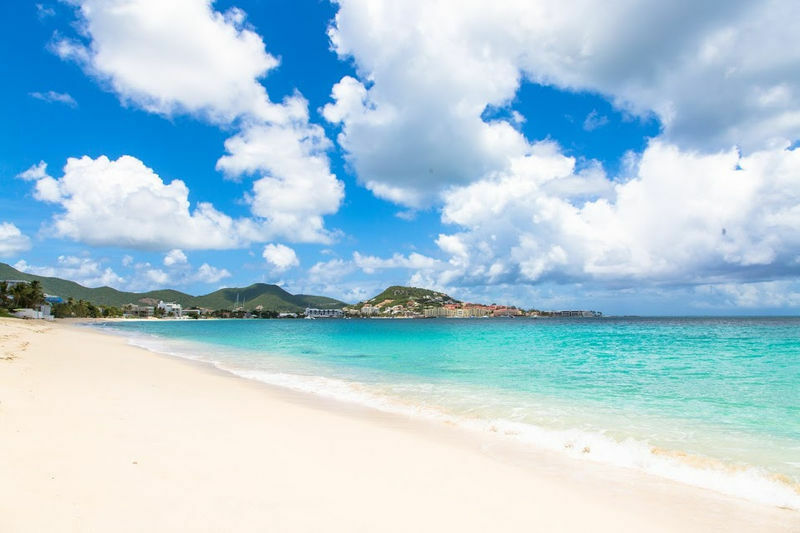 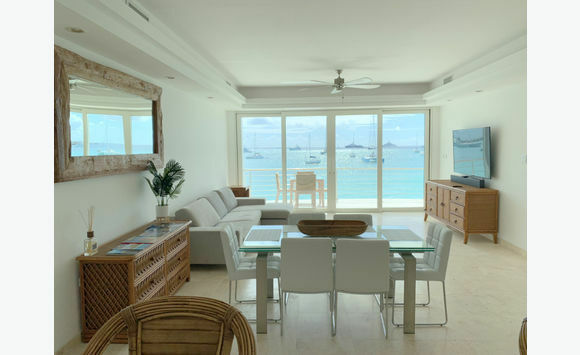 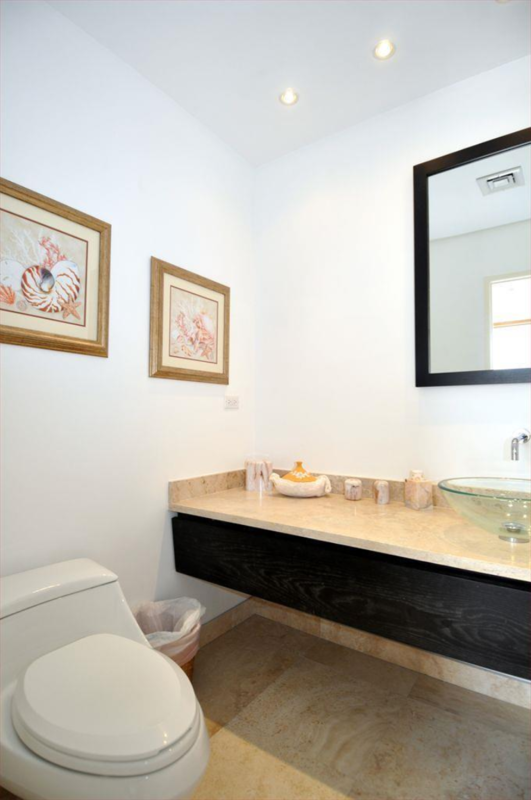 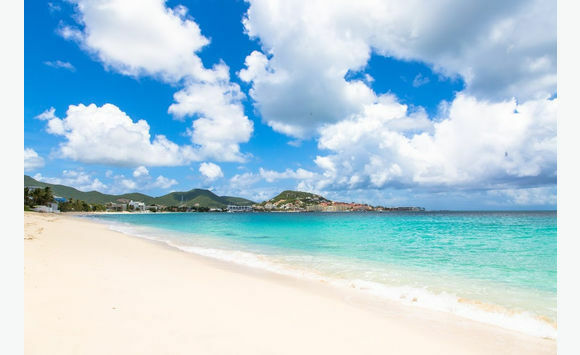 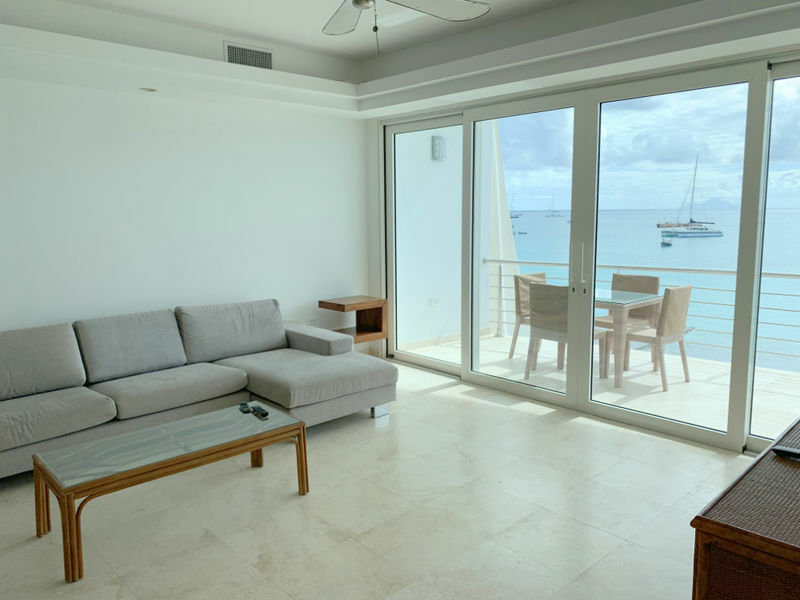 Aqualina, is one of St Maarten's newest luxury beach front residence. 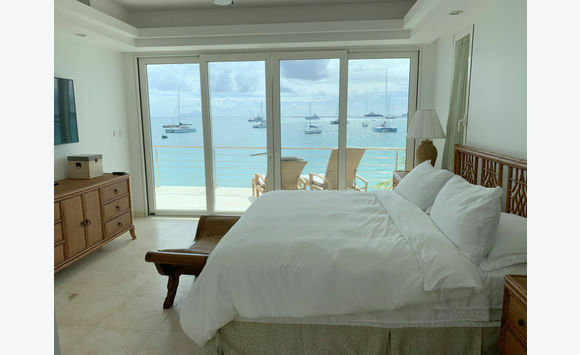 Comfortable, luxurious & elegant at a great location! 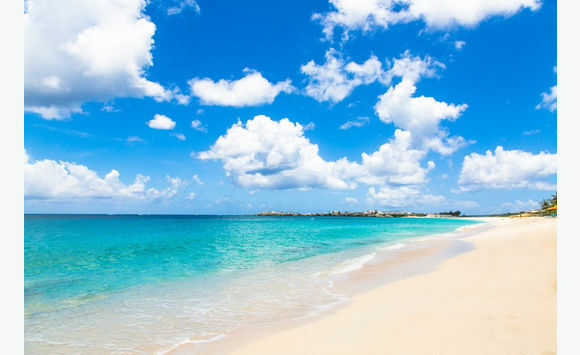 A great vacation choice! 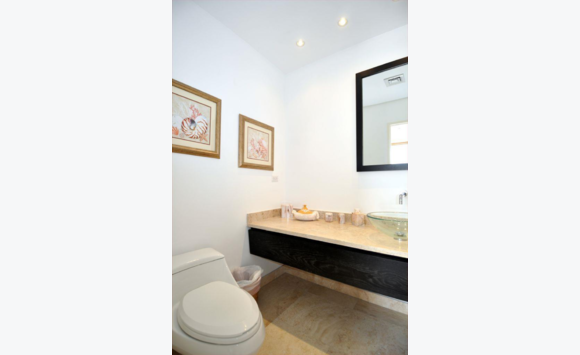 Dont forget to ask us for our special rates!